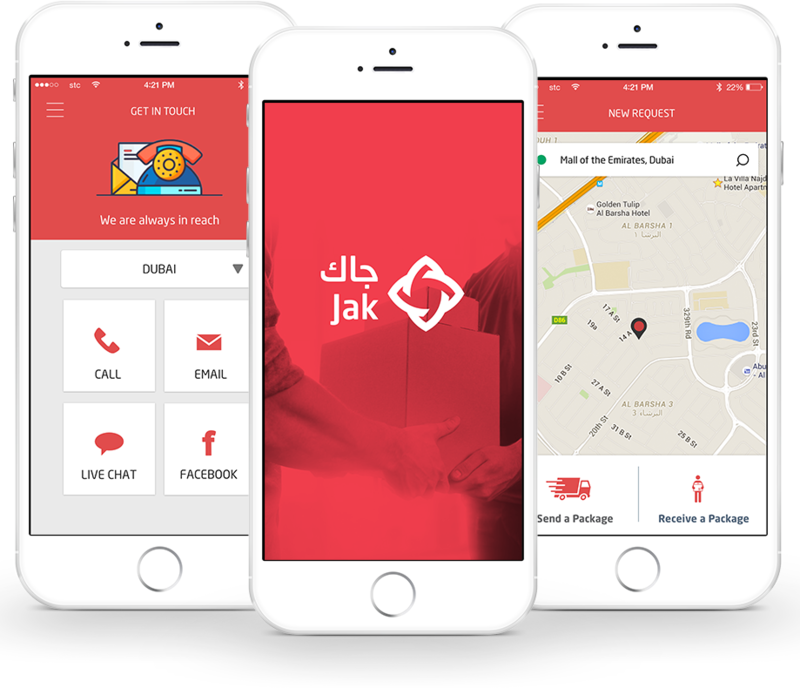 Unique app for coordinating fast in-city delivery of packages and shipments for the Arabian market. 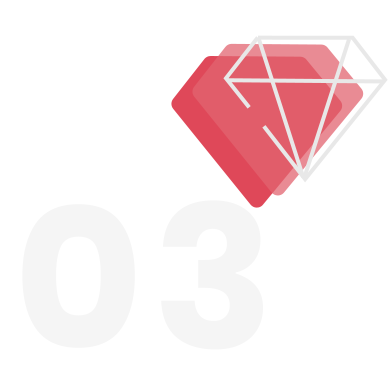 We had three target audiences: private end users, business users, and drivers. The main challenge laid in making the app as simple as it goes while having rich functionality set. 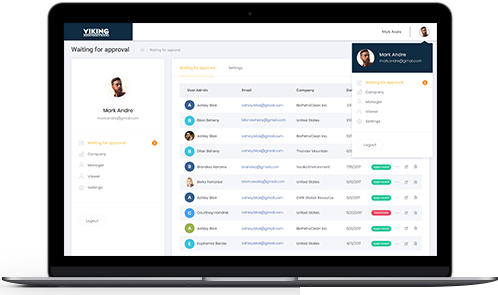 As a result, we delivered complex business solution that does well in the market for over 4 years. 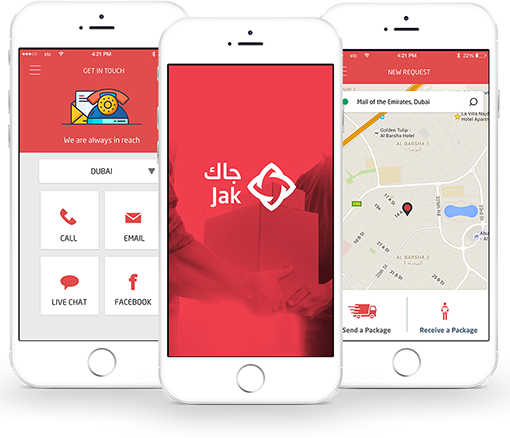 Creating responsive logistics platform for sending and receiving shipments in Saudi Arabia. 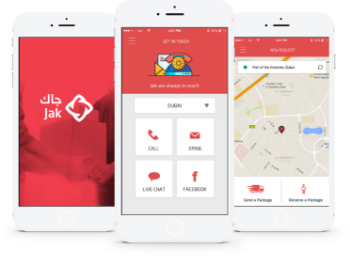 The customer’s startup idea was a platform for fast in-city delivery of packages and shipments. The functionality should benefit both private users and businesses that can need fast delivery. Three-app cross-platform suite: iOS and Android apps for regular users, and a separate app for drivers. 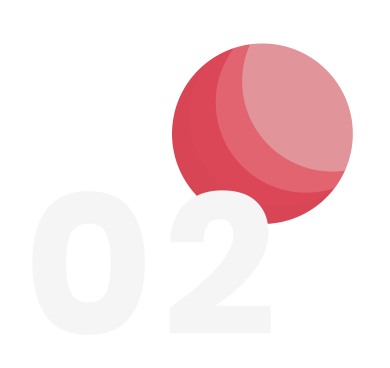 The app uses the phone’s GPS sensor to track the live location of shipments and supports various payment methods. Since app is intended for using at a finger’s click, we followed the “don’t make me think” principle and all interactions are extremely simple and clear. Client entered the market with a ready-to-use complex solution. The business succeeds for 4 years already and retail companies partner with Jak. Tailored signup — Personal data used for signing up varies per user role. Drivers have to provide their driver license and car info yet users need not. 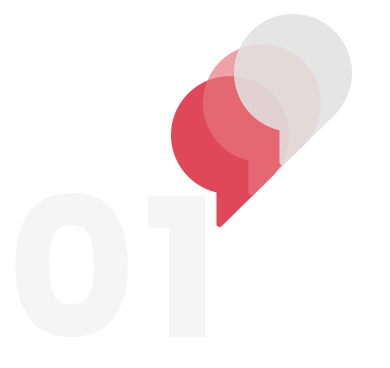 Precise yet simple delivery configuration — Users can easily specify parameters of their shipment, destination, and add any comments. Shipment cost and history — Distance and package data leverage the auto-calculated delivery cost. Users can view detailed log of past shipments. Real-time tracking — When requesting and executing the delivery, users can see the driver’s location live. Versatile purchase options — Secure connection to common payment method including cash and cards. 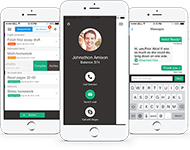 Communications galore — Users can contact via LiveChat, Facebook, or Email within the system. 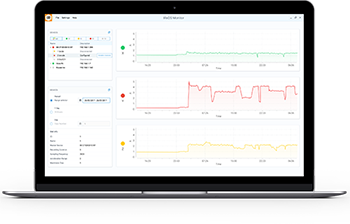 Timesaving web application for monitoring performance of equipment in oil, water, gas, and other industry areas. The main business value is reducing amount of fuel and time needed to manually take measurements from each location as well as human error. It also ensures uptime because personnel get instant alerts in case of any issues. Easy to configure, easy to handle. 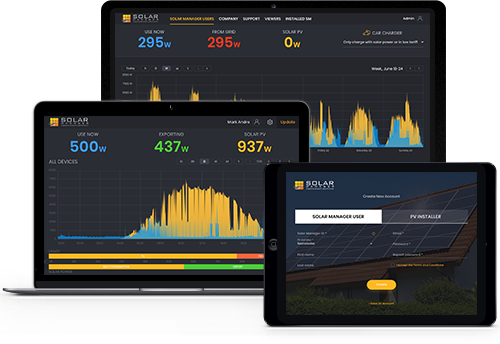 Web service that simplifies solar energy management for Swiss market. 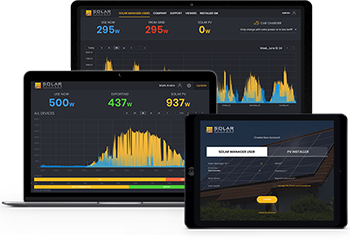 Creating, deploying, and managing energy usage of solar systems, visualizing trends, optimally distributing the energy, and defining optimal consumption/production strategy. Different roles in place for efficient user support as well as swift configuration update of PV systems. Installer companies use the service as it saves money and prolongs amortization period of PVs. IIoT complex solution for proactive diagnostics of equipment that contains rotary machinery. Vibration signals are analyzed in a three-dimensional way for complete control over the equipment’s condition. The system tells when, where, and why any breakdown could occur and also identifies defects in new mechanisms if any. Businesses leverage our product to schedule and pinpoint repairs, thus reduce downtime and avoid breakdowns. Upgrading and innovating the company’s unique product from printable sheets to multifunctional app. 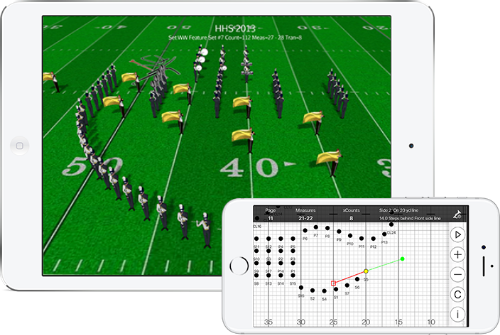 We developed mobile apps and web admin panel so that all processes of learning marching drill can be accessed, visualized and managed in real time. 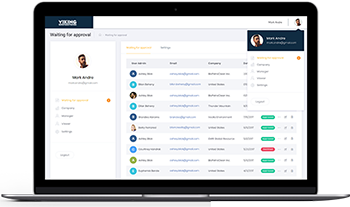 The delivered app brought more than 90 000 new end users for the customer’s company and opened up new markets worldwide. 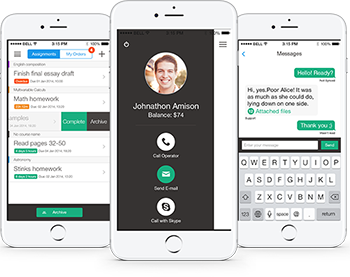 Light-weight app for assisting students with their written assignments. 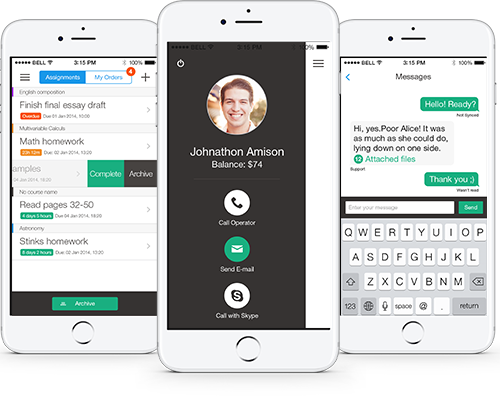 The service connects students with writer experts in the easiest and most comfortable way, simple assignment configuration and information attachment included. Self-explanatory interface combined with on-the-go availability add value for customer’s existing business and broaden target audience. Easy to navigate, use, and share results, this app gives users all the handles for image manipulation. A lot of nice features like superimposing, double exposure, layering, color-emphasizing — all cool effects combined in a simple environment. 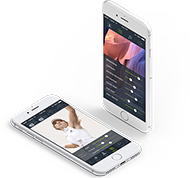 All in all, powerful &amp; intuitive app for editing photos like a pro in no time. Have an idea in mind? We can transform it into full-fledged digital solution. Let’s get in touch and see how we can assist you.